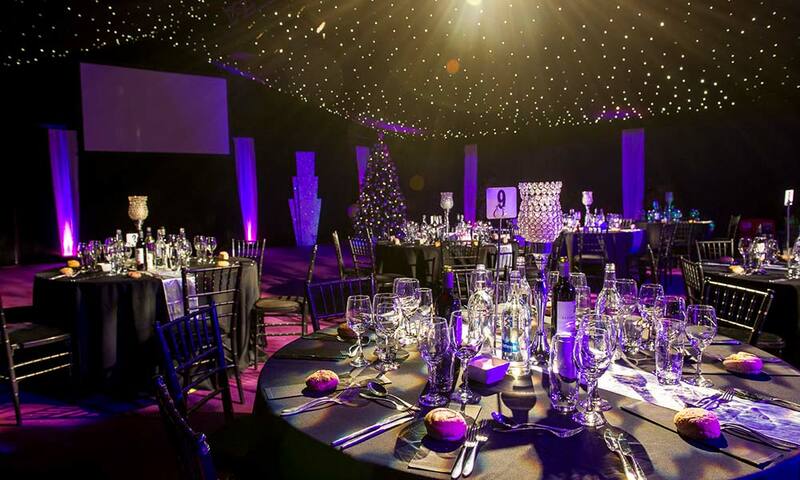 The Enchanted party night is held at The Fountain Room which is located in the heart of London, just a two-minute walk from Russell Square. 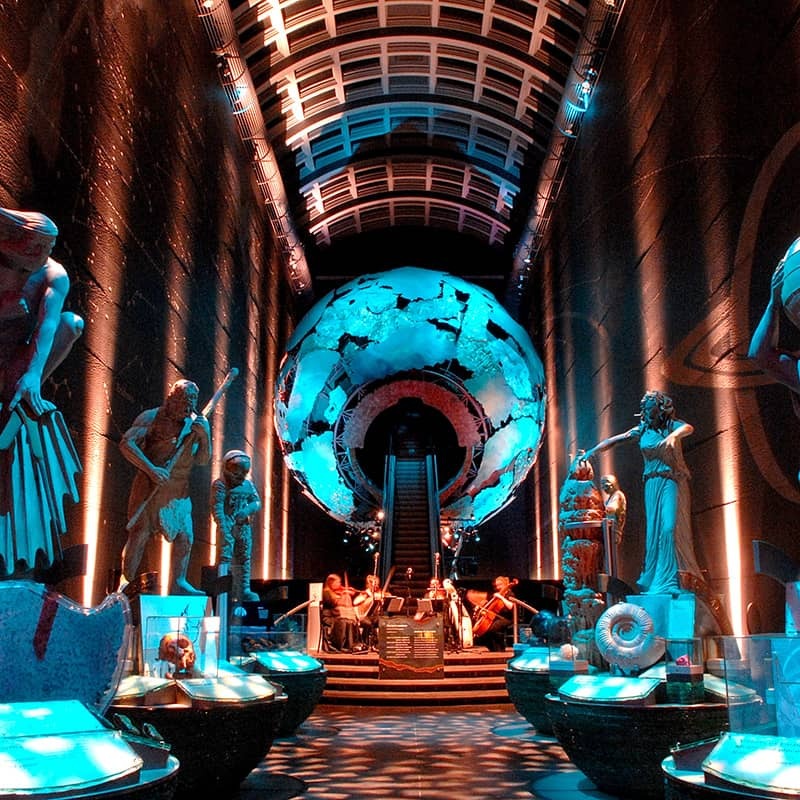 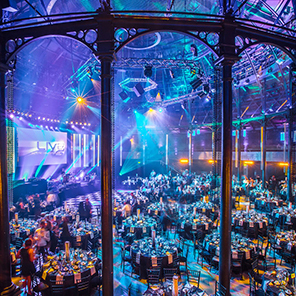 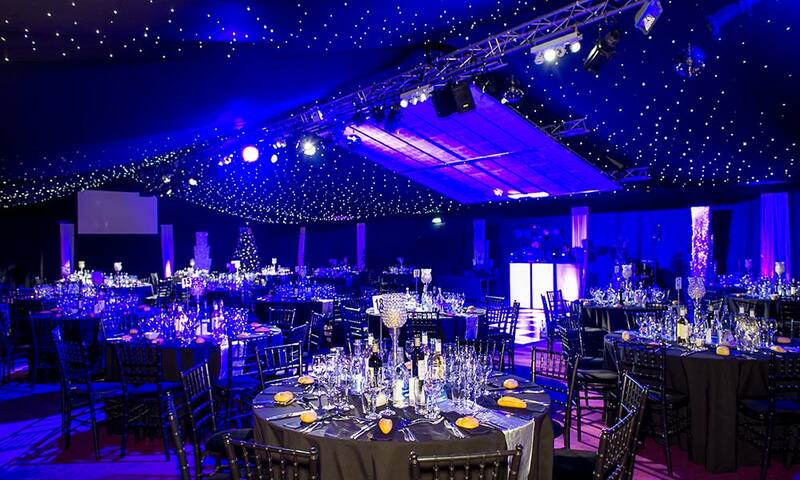 The purpose-built event structure is complete with stunning atmospheric lighting, draping and theming. 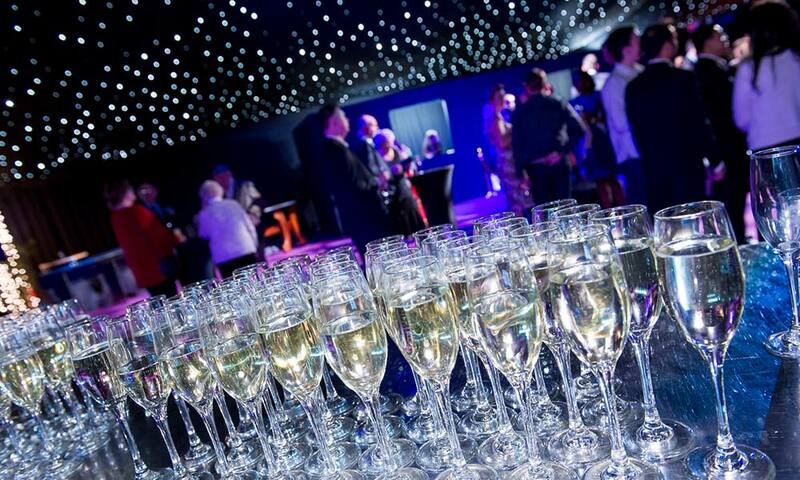 The venue boasts luxury toilet facilities, a complimentary cloakroom, covered smoking area and can seat up to 350 guests. 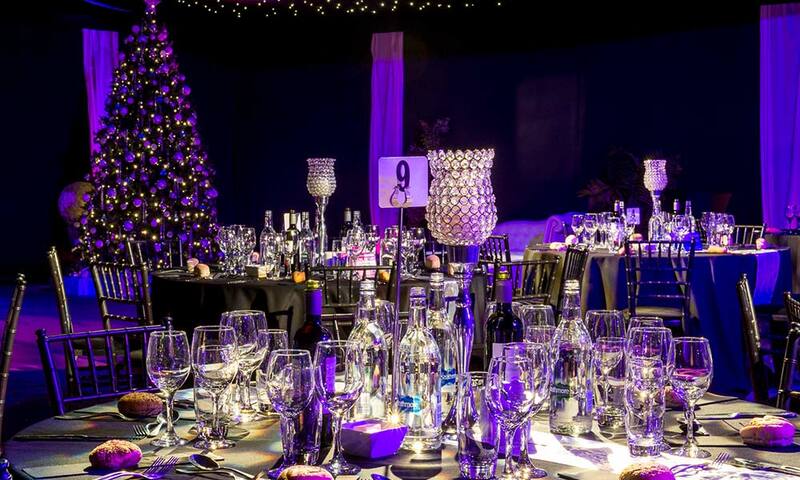 Where's the Christmas Party at the Fountain Room?